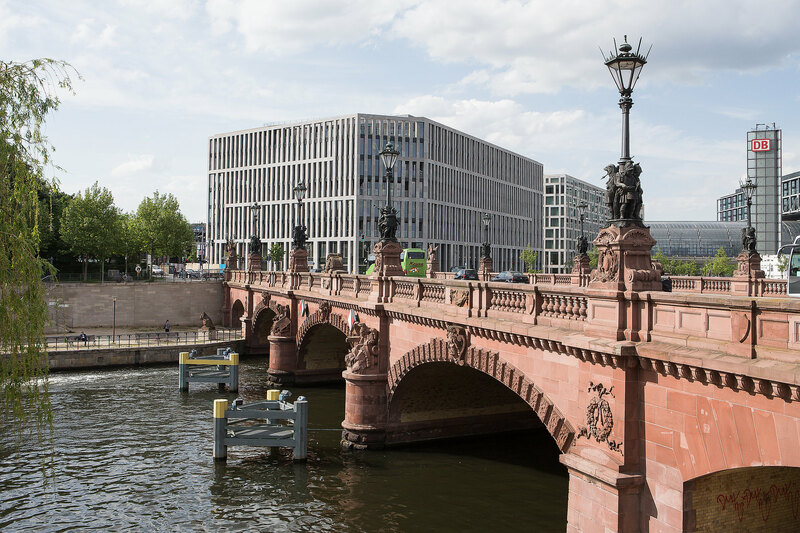 Mindful of the slogan ‘your freedom is at the heart of it all’, CA Immo erected the John F. Kennedy Haus adjacent to Berlin’s main rail station and the bend in the River Spree. 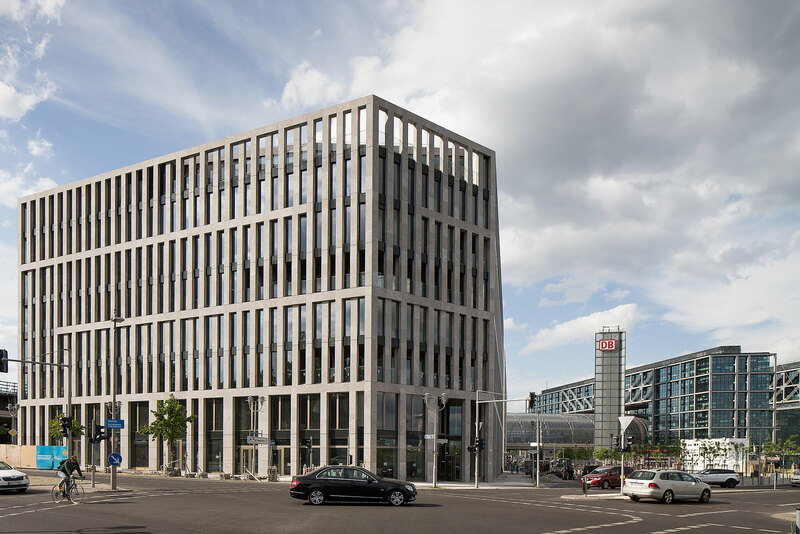 The attractive office building is part of Europacity, a CA Immo urban district development project. Aside from the central location, tenants value the building’s waterside location, the excellent transport connections and the proximity to the government quarter. The local area is home to companies such as 50Hertz, the European headquarters of the Total Group (TOUR TOTAL), the Federal Chancellery, the Ministry of the Interior, the Ministry of Education and the important Hamburger Bahnhof Museum for Contemporary Art. 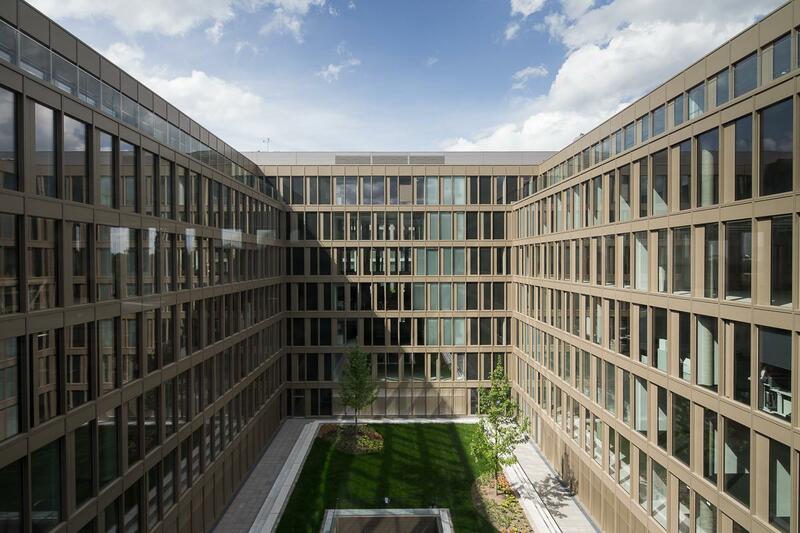 Tenants of the John F. Kennedy Haus include the law firm White & Case LLP, real estate company JLL, Expedia, Regus and an aviation industry business. In terms of accessibility, John F. Kennedy Haus offers complete freedom thanks to its train, bus, bicycle, tram, car and boat connections. With its beach bars, jogging course and boat piers, the nearby River Spree offers unlimited possibilities for sports and recreation. 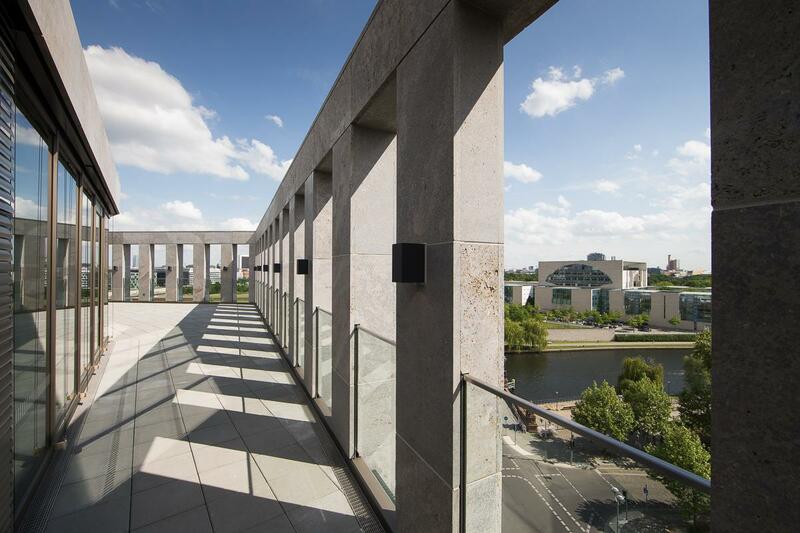 The John F. Kennedy Haus is notable for its highly expressive design by leading architects Auer+Weber+Assoziierte of Munich. 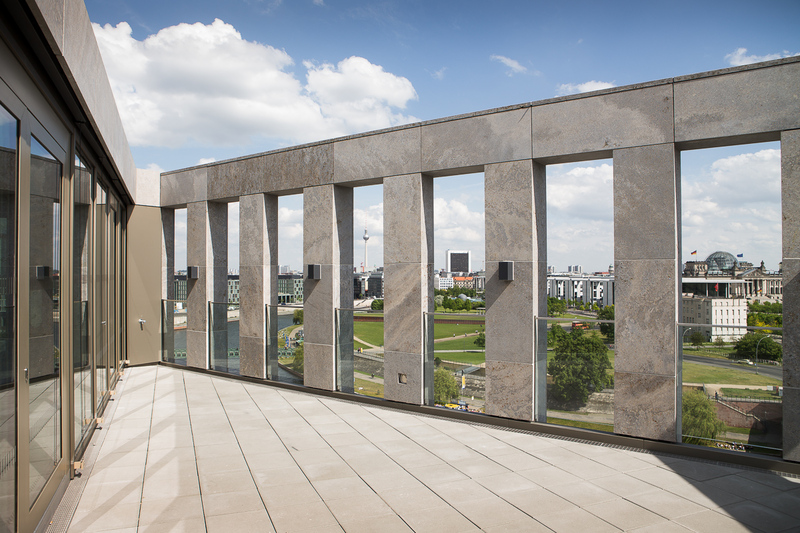 The multi-faceted facade comprises high quality materials such as shell limestone and brushed aluminium. The interplay of materials on the inside involves elegant metal cladding for the walls and natural stone flooring. On the office levels, the mood is airy and transparent thanks to ceiling heights of up to three metres, floor-to-ceiling windows and glass sections in corridor walls. The John F. Kennedy Haus in Europacity has its sights firmly on the future an has bee certified as a green building (platinum) by the German Sustainable Building Council. : this environmentally friendly structure comfortably exceeds the provisions of the EnEV energy saving ordinance for new buildings in Germany. The emphasis was also on sustainability in the choice of materials, which were sourced from the region during construction; all woods used derived from sustainably managed forests. Do you have any questions, or need more information on the John F. Kennedy Haus in Berlin’s Europacity? Simply contact us!